Time is of the Essence, Call HSK Law Now! 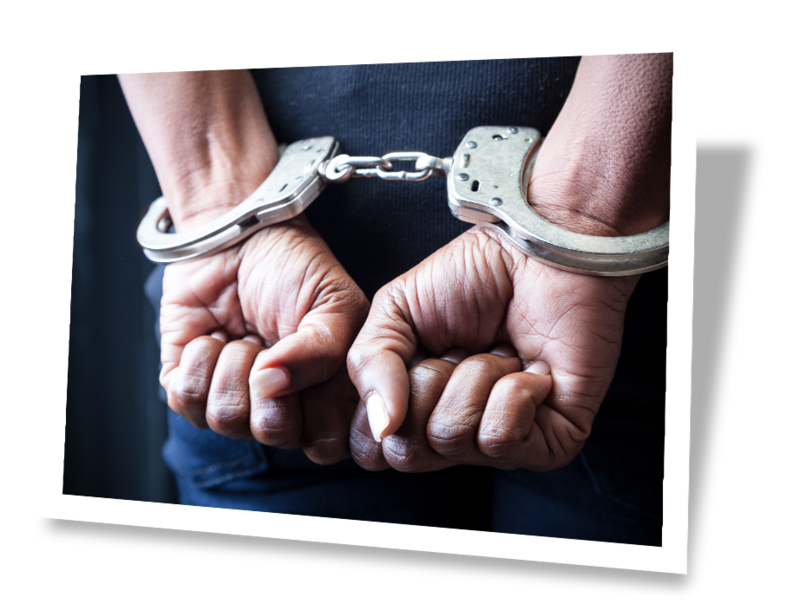 Are You Facing A Firearms Violation Charge? 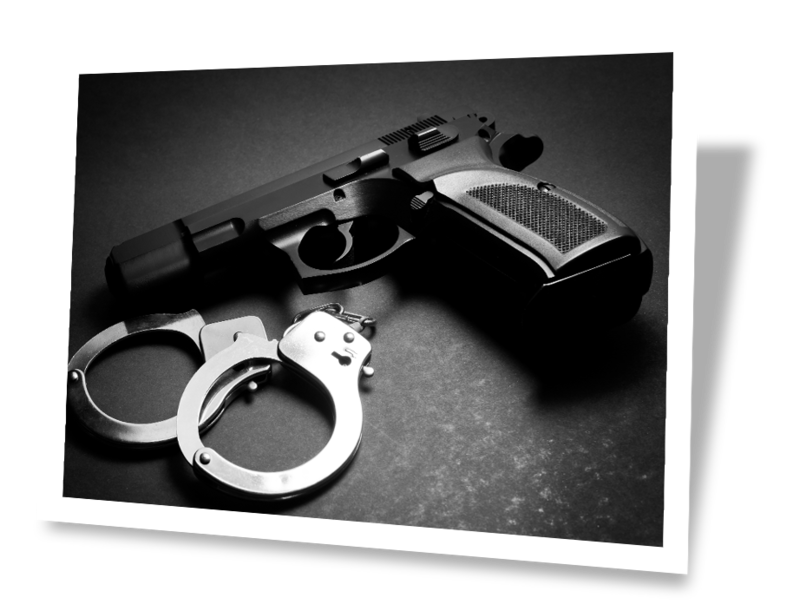 In such cases, you may need the professional advice of Atlanta’s Premier Firearms Defense Attorneys Hawkins, Spizman, Kilgo has a team of knowledgeable attorneys who have the experience in dealing with felony firearms charges. 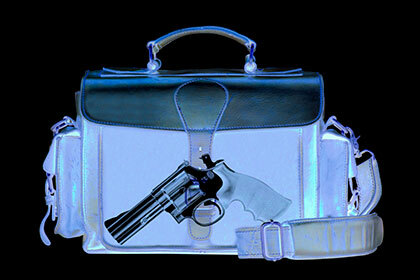 We focus on understanding your firearms case issues in detail and providing appropriate options for your defense. 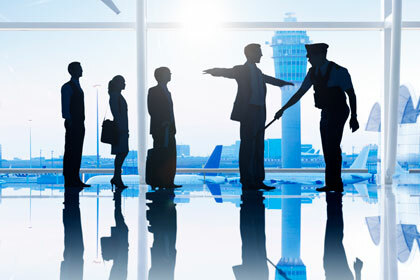 Call us, our team can help. 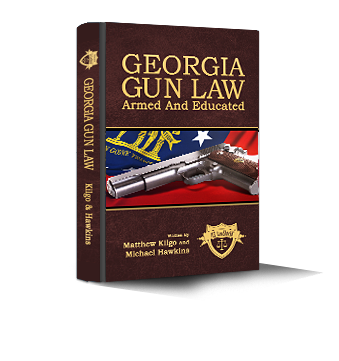 Are you in need of a Gun Law Defense Attorney in Georgia? Our Team of Defense Attorneys are standing by to assist you. 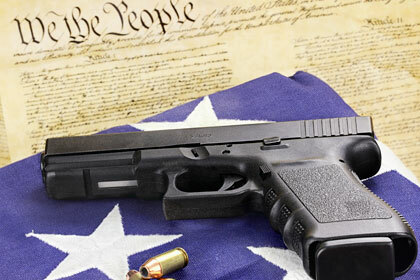 Our Team realizes the value of moving quickly and we offer One FREE Consultation with Gun Defense Attorney Matt Kilgo. 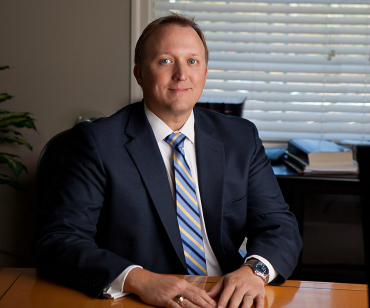 The Hawkins team of Atlanta lawyers has experience working with every court in the state of Georgia, having successfully defended thousands of clients over the last 20 years. 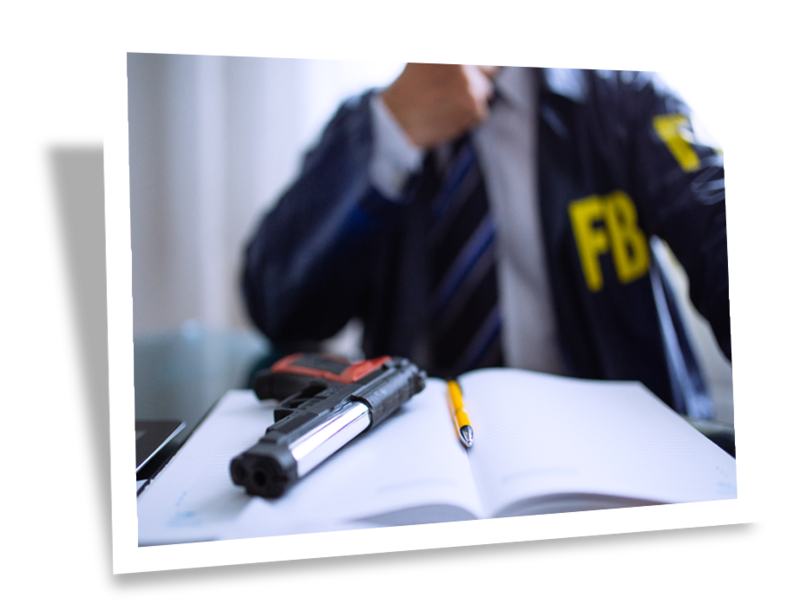 As former prosecutors and experienced attorneys, we use our specialized knowledge to guide you through every aspect of your firearms defense. Don’t Worry: You Are Not Alone. If you have, don’t worry: you are not alone. 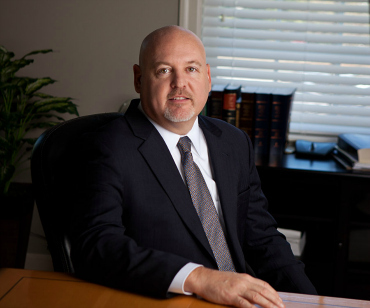 Find out what the Hawkins Law Team in Atlanta, Georgia can do for you today! After meeting with Mike when I was looking for a lawyer to defend me firearms charge, I knew I had to hire him. I was 28, a teacher, and made a very stupid decision. Mike saved me and he was the only one who spoke with total confidence that he would give me his absolute best effort and support. Any time I had a question, even a seemingly trivial one, he answered quickly and sincerely. He never made me feel judged or insecure about what I was going through. Mike Hawkins is the best at gun defense-make no mistake about it! Proudly powered by RevMarketing.com | © 2019 The Law Offices of Matthew W. Kilgo All Rights Reserved. Our defense team, Hawkins Spizman Kilgo will meet with you to evaluate your firearm case and provide you with an explanation of the law and procedures which are applicable to your case. Every day counts, don’t delay!